One of Bodega's investors is doing a little soul searching. 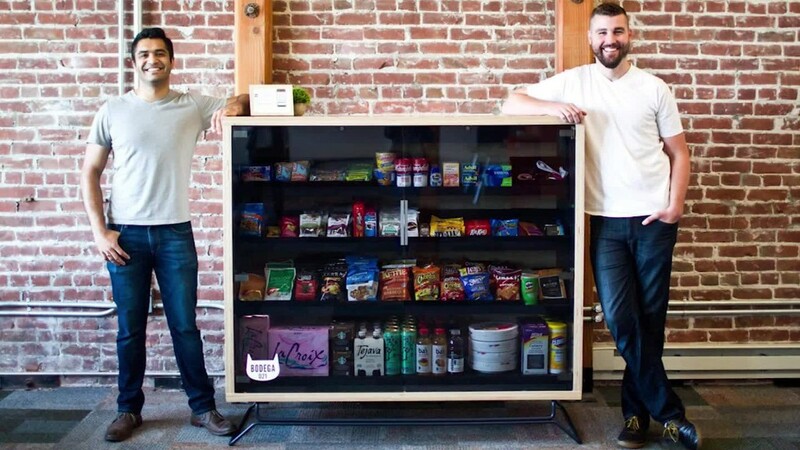 The launch of startup Bodega outraged the internet on Wednesday following reports that the founders wanted the business to replace small convenience stores, often called bodegas. The co-founders, former Google employees Paul McDonald and Ashwath Rajan, issued an apology for offending those who felt its mission targeted entrepreneurial immigrants. Prior to its launch, Silicon Valley investors poured $2.5 million into the company. Among those investors is Hunter Walk, partner at venture capitalist firm Homebrew. In a blog post addressing the controversy, he admitted he didn't foresee the potential backlash, including outcry stemmed from the company's name. "... Even though I looked at this name for several months pre-launch, why didn't I anticipate the ways it could be interpreted?" he wrote. "It didn't occur to me that some people would see the word and associate its use in this context with whitewashing or cultural appropriation." The company's product includes pantry boxes stocked with non-perishable, convenience store items, that are placed in locations shoppers frequent such as gyms and dorms and buildings. Users unlock the box with an app and are charged for whatever the cameras record them taking. The logo is a cat, a nod to the residency the pets often take up at corner stores. "Bodega's vision is not, and has never been, to compete with or replace the urban corner store. Bodega doesn't want to disrupt the bodega," said Walk, echoing what the co-founders clarified in their post. The team said the move was to bring commerce to places where it isn't currently. This is something First Round Capital, which led the startup's recent investment round, also highlighted in a series of tweets addressing the outrage. Walk said he's using this experience as a learning opportunity. "Like the founders, I too want to listen and better understand the lines between homage and respect versus exploitation and insensitivity," he wrote.